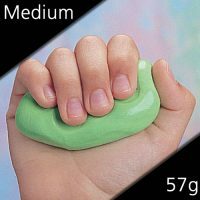 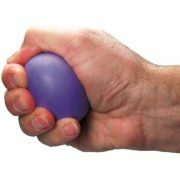 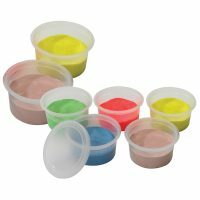 Therapy Putty can be used to improve grip strength, dexterity, and hand strengthening through finger, hand, and wrist resistive exercises. 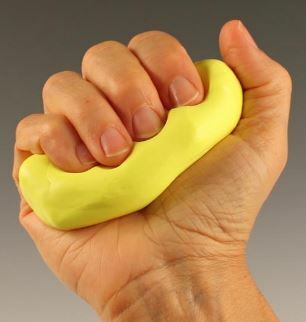 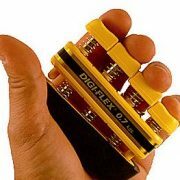 Begin program with the tan or yellow and gradually increase the resistance as hand gains strength. 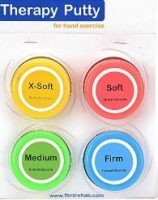 Professional grade therapy putty for hand and finger rehab and exercise, and for stress reduction.